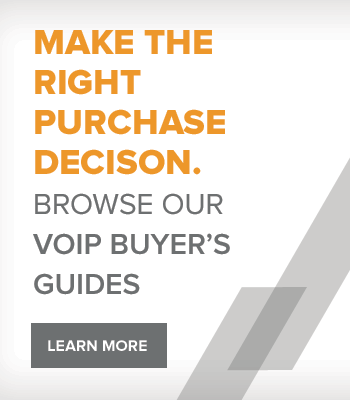 Managing your open source telecommunication needs has never been easier than with Rhino products. Rhino PCI plug-in cards satisfy the needs of Open Source Telephony (OST) applications, no matter how stringent the requirement. 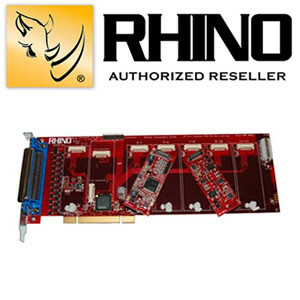 Rhino Open Source Telephony PCI cards feature Asterisk, Zapata and Linux tested software. 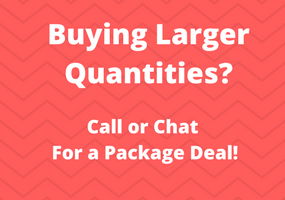 Knowing that Rhino products are ready to perform right out of the box means that you can spend more time developing important customer relationships. THIS CARD HAS THE ABILITY TO ADD DUAL FXO AND DUAL FXS CARDS WHICH ARE SOLD SEPARATELY!